Start taking classes at Coastal Fitness and other studios! 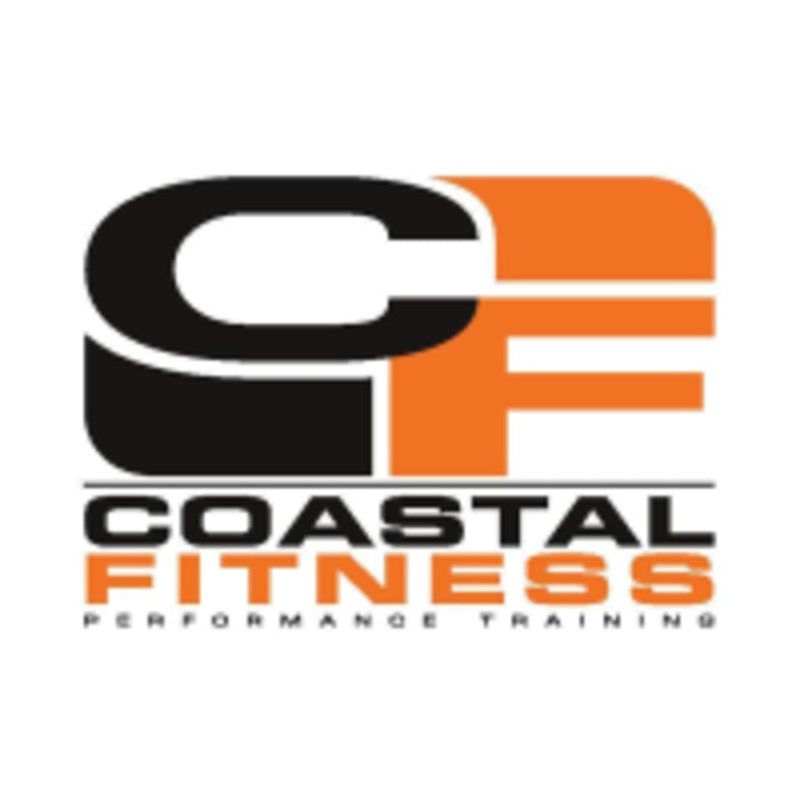 Coastal Fitness is here to help you, whether you’re brand new to fitness and just want to look good or you're an elite athlete looking to take your training to the next level. At CFPT, they offer an extensive Group Class programme as well as Individualised training and programming. They are renowned throughout Asia for these programmes and their ability to cater to every person, need and goal. The Coastal Fitness Performance Training Studio is located at G/F, Shop 3, Victoria Centre at 15 Watson Road in North Point, HK. CFPT is a 10 minute walk from Tin Hau or Fortress Hill MTR stations. intense workout in 30min. short and sweet.